Most ukulele players prefer playing their instrument with fingers rather than a pick, but sometimes a more mellow, muted sound is called for. Felt picks like these offer that very thing when you need it, producing a rounder tone with softer attack — perfect for blending into the background. They’re also useful for bass players who want a smoother sound without having to finger pluck. 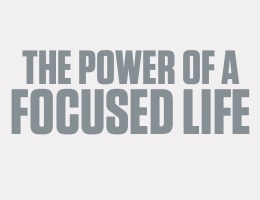 They do tend to wear down over time, which is why it’s great to buy them in packs. 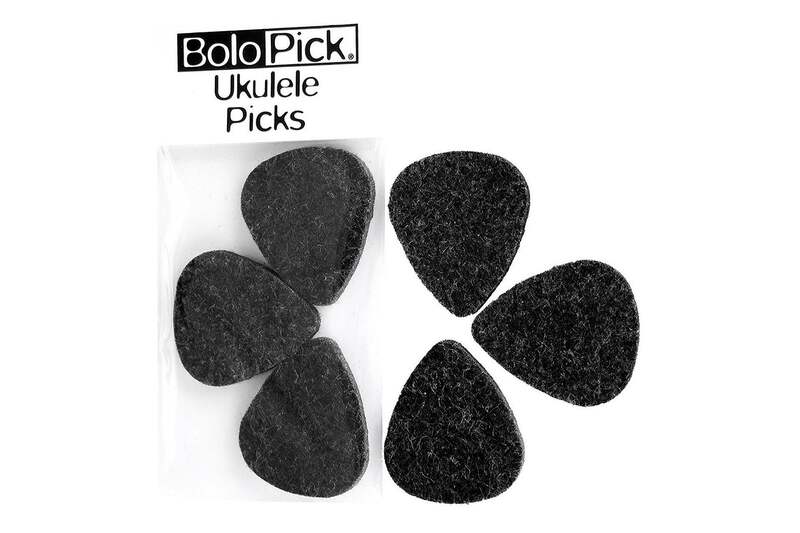 BoloPick offers six-packs in a variety of color combos for $7 on Amazon.